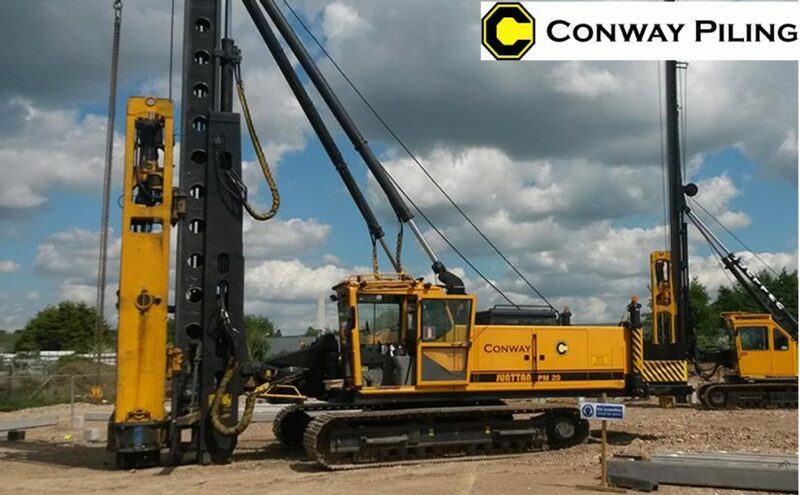 Crowe was delighted to be able to help save 18 jobs in Co. Kildare yesterday when Conway Piling Limited successfully emerged from examinership. We are pleased to confirm that the High Court on 5 February 2019 approved the proposals put forward by Examiner Aiden Murphy, Partner with Crowe, in relation to Conway Piling Limited, a leading Co Kildare-based civil engineering firm. The company has now come through the examinership process and is now in a position to continue trading as a viable company and a strong employer in the locality. Examinership is a recovery process for businesses that find themselves in difficulty. Crowe’s Restructuring & Insolvency team has extensive experience in insolvency and corporate restructuring and act for companies in difficulty, shareholders, creditors, and act as examiners, liquidators and receivers.